The social marketing campaign was awarded the inaugural category for Excellence in Health Through the Promotion of Healthy and Smoke Free Lifestyles at the 19th Deadlys®. Developed by the Puiyurti (Don’t Smoke) team the campaign features the real-life smoking stories of 16 local community Ambassadors in the aim of inspiring Adelaide’s Aboriginal communities to rewrite their own stories and give up smokes for good. 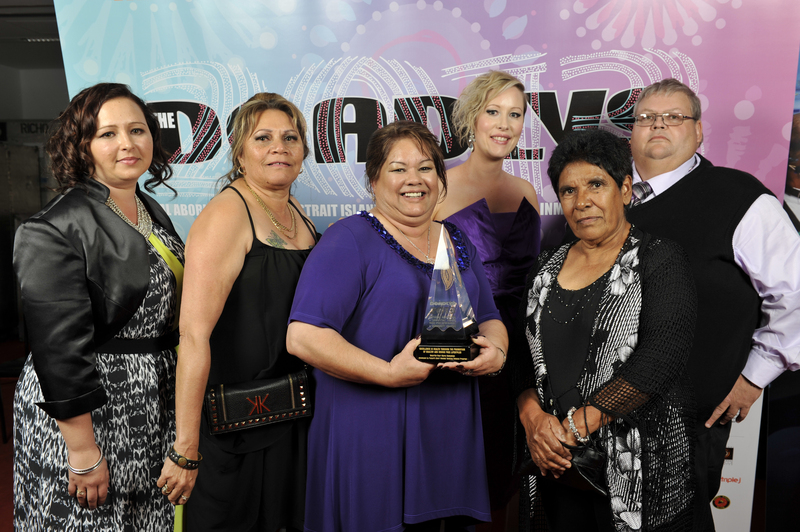 The Deadlys® are an annual celebration of Australian Aboriginal and Torres Strait Islander achievements in music, sport, health and entertainment. They are voted for by the public. In accepting the award at the Sydney Opera House, Puiyurti (Don’t Smoke) Tackling Tobacco Coordinator Donna Pickett said the award was recognition for the hope and inspiration displayed by all 16 Ambassadors in supporting their community to make positive changes for the future. “This is about encouraging and empowering the Aboriginal community in South Australia to live longer for their family – for their children and grandchildren – and to be healthy role models,” Ms Pickett said. locate us sign up to newsletter contact us should this go elsewhere?